Learn from Google: Keep refining algorithms. Keep using data. 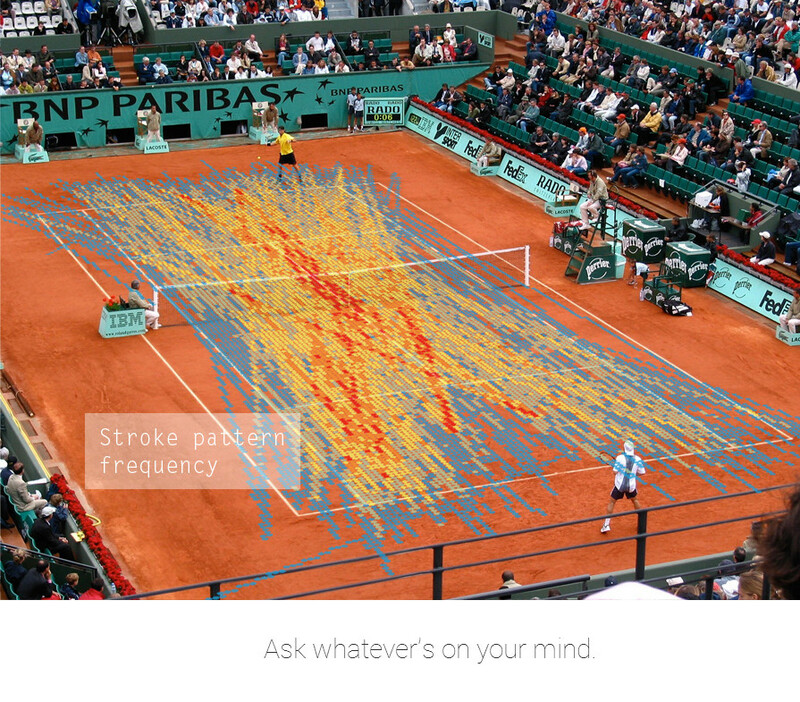 What happens when consumers can visualize data related to their health? 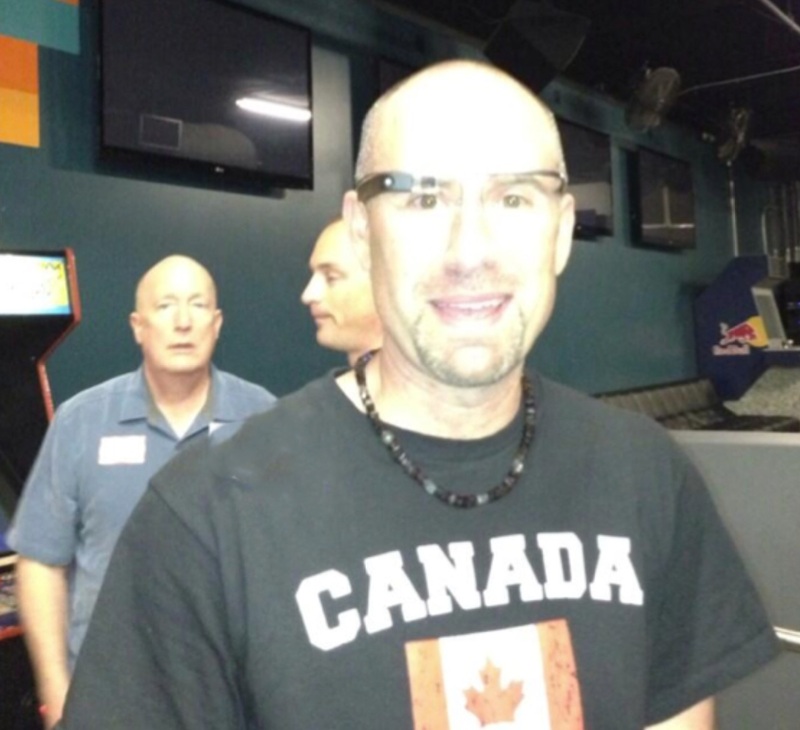 Google Glass: Enabling Powerful Sports Visualizations? What the new tchotchke might mean for how we see tennis. A look at many misconceptions about Big Data.